Flying cars aren’t exactly a new idea. The world has been imagining them ever since cars became a thing, and when the ground had been sufficiently controlled and conquered with it when it came to travel, the next logical step was being able to travel through the air. While planes have done a great job so far of handling that need and have revolutionized how international (and national) travel works, they’re also extremely cumbersome and can’t work unless there are enough ticket buyers to fund the plane flying from one location to another. While this model works, for the most part, it’s pretty much impossible for people to fly alone from one destination to another without any waiting lines and travels to the airport unless they’re drowning in their own money. Now, however, we’re looking at a possible future where this option could be open to many people: where pretty much anyone with a reasonable amount of wealth could use air transport for travel on a whim. 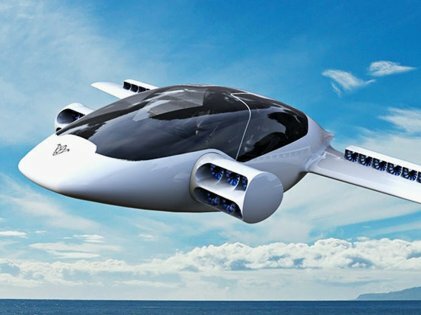 There’s no doubt that the subject of flying cars creates a lot of hype, and it’s for good reason, too. 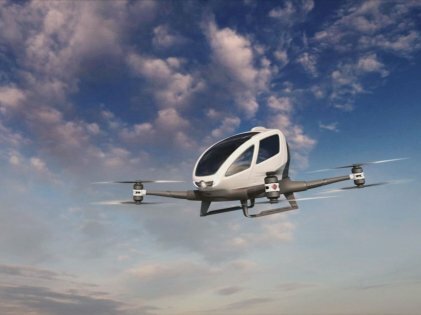 There’s a lot that a flying taxi service could do for society. There would be absolutely no more waiting in traffic jams for elongated periods of time since we’d simply be able to order a flying taxi whenever we’d be headed off to someplace important – for example a job interview which we can’t afford to miss or an international flight which we’re getting late for just as the holiday season is about to start. Uber is the company that has come forward with an expected date as to when flying taxis will be readily available for public use. Their expected date for when those taxis will be released is 2023, which seems like quite the ambitious goal right now. NASA representatives also think that this timeline is far too bullish and give their estimate for flying taxis to be somewhere around the mid-2020s. That’s still far earlier than anyone could have dreamed of, so we’re pretty happy to take the deal that we’re being offered. While there’s no way to predict exactly what the end result of this whole venture will be, we’re inclined to think that a company like Uber would want a monopoly over the flying taxi business since they’re making so much headway into the technology and service. It’s easy to imagine that their ambition has them imagining a future with thousands of flying taxis in the sky, with anyone in the country being able to order one at a low cost. They’ve boasted that they’ll be able to reduce a two-hour road trip to a 15-minute air ride for low costs, although those costs are simply estimates and hold no bearings over what the end product is going to cost. 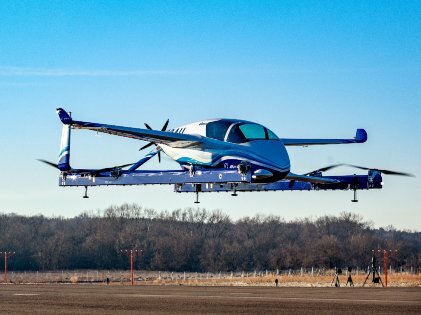 According to Jaiwon Shin, an employee at NASA, technology and policymaking will have to go hand in hand to make flying taxis a possibility since if either one of them is out of sync, the service could face delays. He said that a country like China might have the upper hand here since its policymaking is far more relaxed than that of the United States when it comes to operating new technology like this. A potential problem which no one seems to want to pay attention to was brought up by Cheryl Garabet who claims that flying taxis might bring elements of dehumanization to our already dehumanized society. She backed this up by stating that conventional cars force us to be near the people that we live with no matter the differences in our wealth – however, flying taxis will erase this touch completely. She raised concerns of us creating a dystopian society where the wealthy look down upon the homeless from the sky as has been seen in multiple films over the years. There’s no telling if any of this will come to pass, especially within the timelines provided. 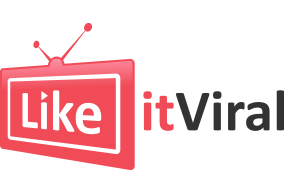 However, flying cars have been a human obsession for a really long time, and we won’t be entirely surprised if this goal is achieved in less than a decade since everything that this service needs to exist is pretty much in order at this point in time.